Now, with this little description of the seven vices, let me come to the point as to why I talk about these here at ‘EverCoolHomes‘. Well, here is something that is quite interesting, and the very moment you are introduced to it, you want to take it home. 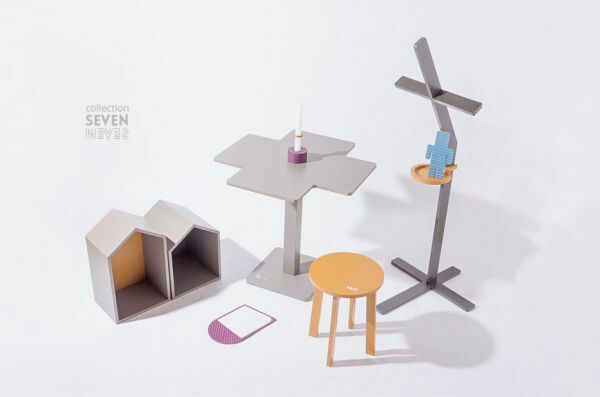 Brainchild of Maria Bujnakova, here is a collection of utility products called named Seven. The entire collection is inspired by the mystical theme of the seven capital vices viz pride, greed, envy, wrath, lust, gluttony and sloth. The human vices are expressed by seven objects with the opposite meaning, lesson and the hint of humor, interceding to the user with the visual language. The narrative design of these nice looking pieces of furniture appeals to contemporary consumer. Users when comes in the interaction with the product realizes what kind of opposite meaning the object involves. 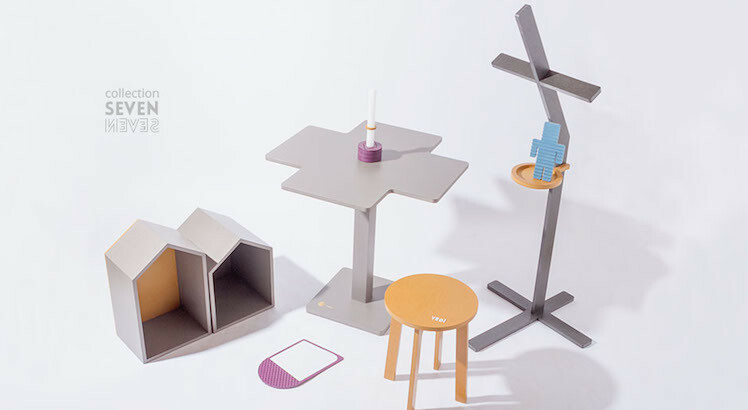 These furniture pieces remind consumers to amend it. 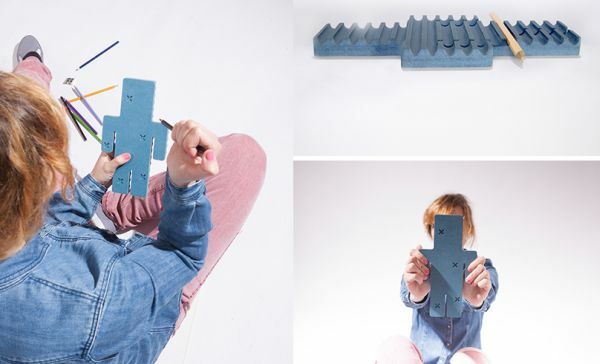 These didactic forms of minimal objects made of wooden, colored material Valchromat. Each furniture piece with sophisticated and narrative design promises to gel well with the modern interiors thereby providing a refreshing feeling. Collection Seven by Maria Bujnakova is produced by CNC milling and finishing with varnish preserves. The expression by Valchromat leads to clean simplicity of the objects where excels the contemporary design. 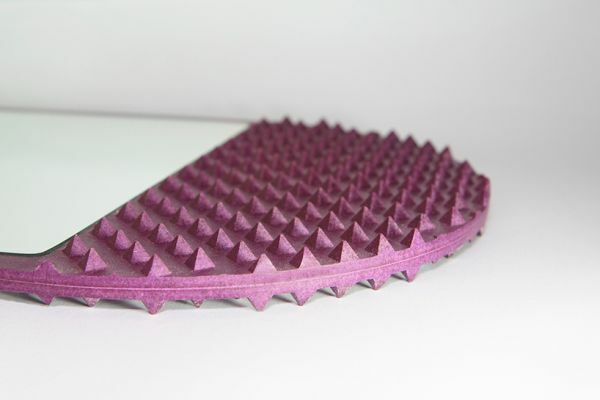 The mirror Pride has been inspired by the Slovak pun suggesting the typical feature of the product, as it is a kind of a reminder to human beings thereby pointing out the human vice by witty warning signs. Keeping the consisting of clothes or personal belongings, giving idea in mind, here is a nice looking coat and hat stand design that is inspired by a beggar. Here is a bookcase that depicts an effort to acquire property equal or greater than someone else´s was depicted as mindless houses comparison. Named ‘Neightbours’ these bookcases are of different largeness with the same capacity. Pinned here is the image of Pencil Stand depicting ‘Don´t get angry’ and is inspired by pricking Voodoo doll. However, one is not allowed to stick the pencil into the marked place. 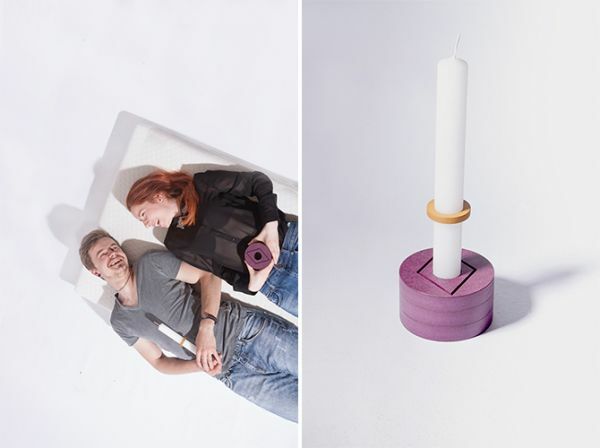 The candlestick named ‘Lust is designed with the intend of witty motif to undermine perverted thoughts of the users. 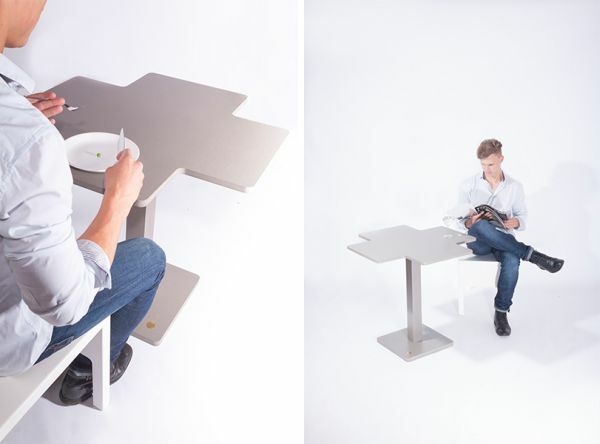 Here is a ‘Modest Table’ that is the type of a dinner table, allowing the consumer´s conscience to lead to the temperance. 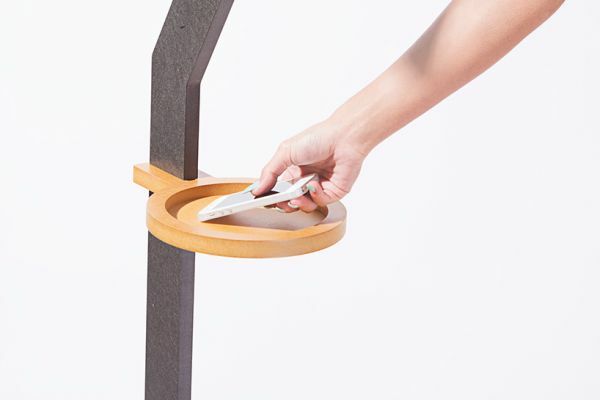 This Lazy stool focusesses on the people who frequently do different activities in a sitting position. All in all it can be said that Collection Seven is a collection with a story! Isn’t the entire collection amazing? I just loved the idea. What’s your say? Let us know by leaving your comments below.